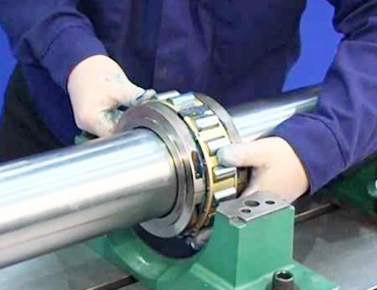 HGB Industrial Group is an enterprise company, including (Hongkong) HGB Company Limited, and cooperating with Tangshan Shuixin Steelrolling Company Limited. Supplying products worldwide and make business easier is always our pursuit. 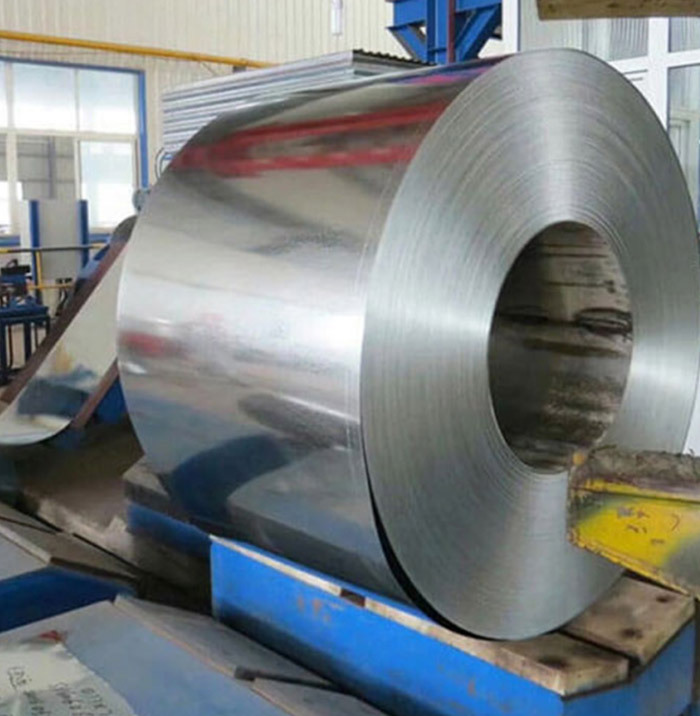 As a steel rolling mill, Shuixin Steelrolling mainly produce and export Steel Strip Coils, with width from 30mm to 900mm, and thickness from 0.12mm to 4.0mm, annual output about 1,000,000 metric tons. 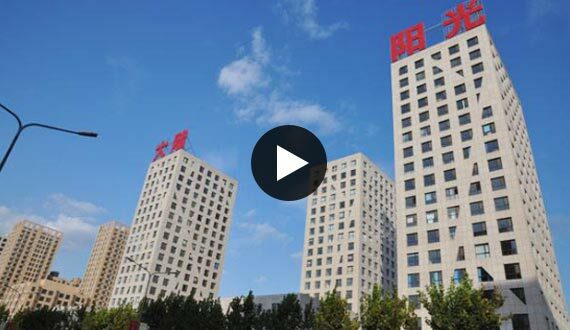 HGB Industrial - Shuixin Steelrolling Mill covers an area of 100,000 square meters, with 600 employees. 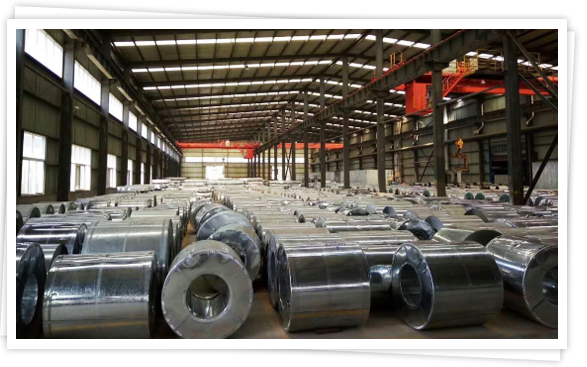 Annual output of our steel plant amounts to 1000,000 tons, and we have our own start products steel strip coils. 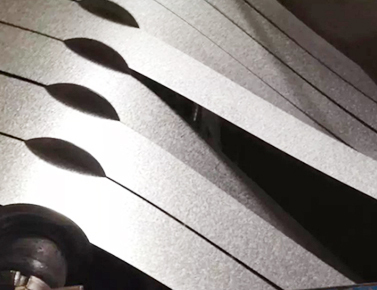 Here are 8 lines for MS tubes and 6 lines for GI tubes production in our factory, with annul output of 800,000 tons. 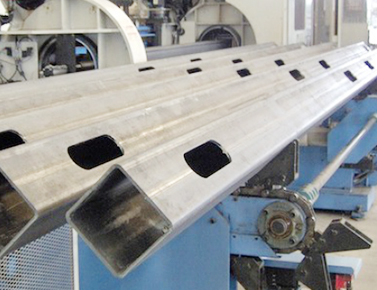 Also HGB Industrial have good cooepration with local big factories for long section steel products. 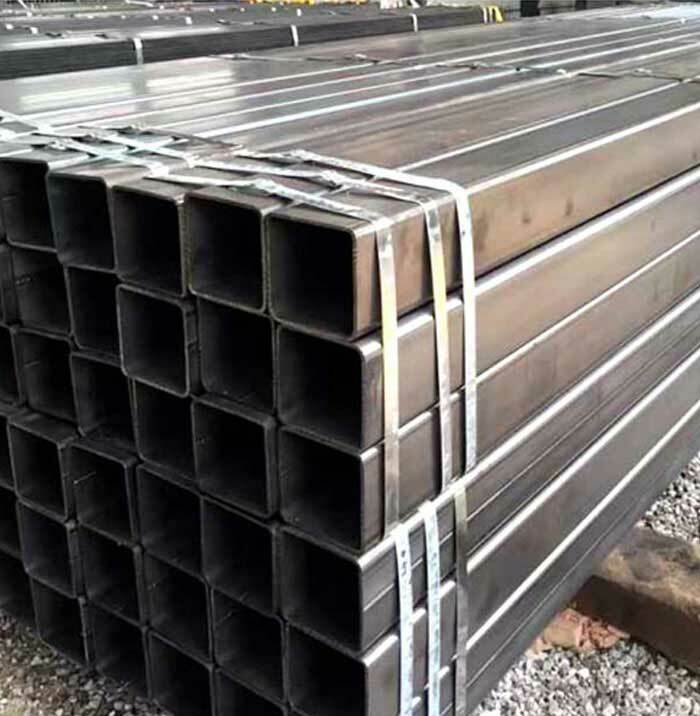 H beams, I beams, Angle bars, U and C Channels, Flat bars, etc. 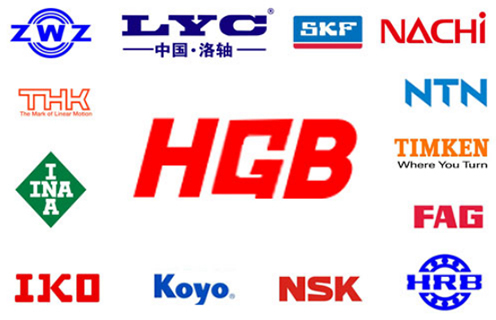 HGB supply our customers from steel rolling mill and other related industry with high performance ball and roller bearings, rollers, idlers and related machinery spare parts.